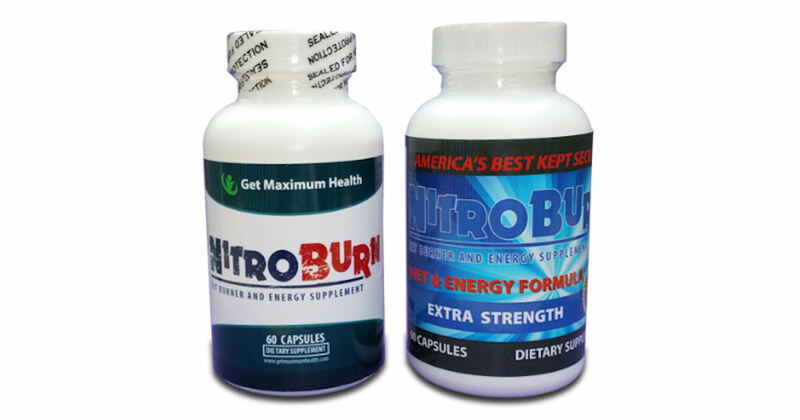 Send away for a free sample of NitroBurn Fat Burner & Energy Supplement! Just fill in and submit the form for your free NitroBurn samples! Please allow 6-8 weeks for delivery.